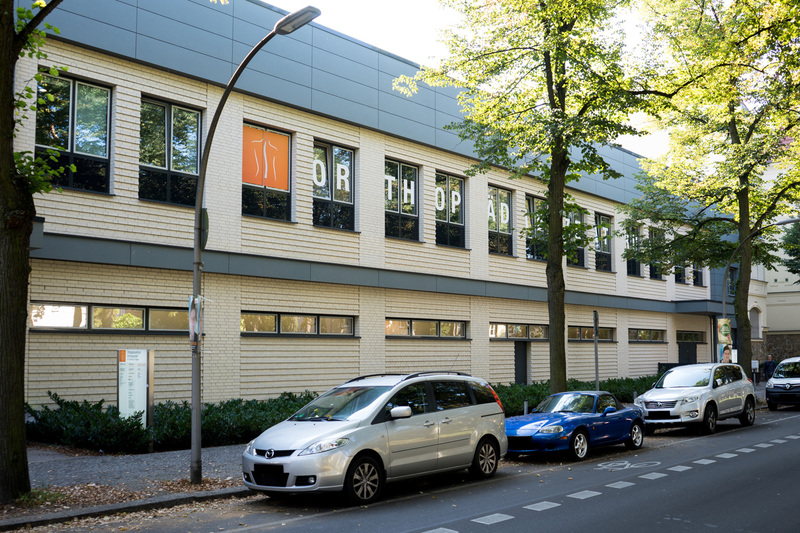 The PMC Private Medical Center is located at Orthopädiezentrum Berlin Schmargendorf, where a number of treatment centers are consolidated. Focal points of the PMC Private Medical Center are: orthopaedics and trauma surgery, the Spinal Pain Center and other specialised care options. The centers offer a wide range of treatment, especially addressed to private patients and self-payers from abroad. Our interdisciplinary team of doctors and therapists, consisting of Dr. med. Thomas Turczynsky, Dr. med. Joachim W. Burger, Peter Hübner-Bober and Susanne Seelecke, is looking forward to your visit!